Category Archives for "E Commerce"
SCIENCE COSMOS is a fun learning program, where children develop an interest in science, technology, math, arts and engineering. We help stimulate your child’s interest in learning by getting them excited about what they are doing. Kids love the program, because they learn by building and discovery, all in a fun environment. Students learn concepts in STEAM while they build models and machines on their own, using Lego, Knex, robots, electronic circuits, etc. We teach STEAM (Science, Technology, Engineering, Arts, Math) using Lego Robotics and other building platforms. 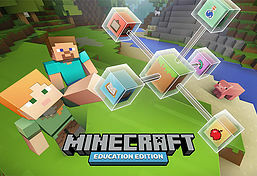 The STEAM-ing Gaming program, utilizes Minecraft and other Game Design applications to teach STEAM concepts. We also offer a complimentary Arts Cosmos program. We engage them in a progressive curriculum that is age-appropriate. Success at Science Cosmos is a stepping stone into competitive and gifted academic programs. Enroll in our programs, and give your child a head start. ... We Signed up for an Annual Membership ..
Great Classes, that are interesting to my child. Classes are small and the staff are attentive. Look no further If you are looking for science classes for kids, science experiments for kids, science projects for kids or kids camps and classes; you have certainly come to the right place. 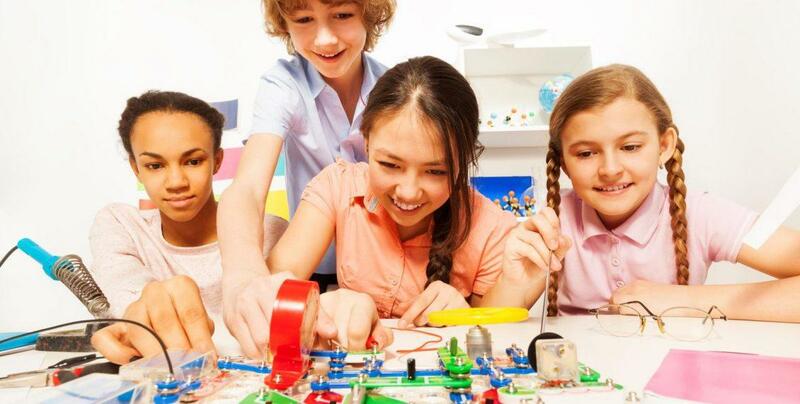 At Science Cosmos, We have designed a fun-learning program for kids to learn about Science, Technology, Robotics, Math, Arts and Engineering (STEAM) through hands-on interactive projects. 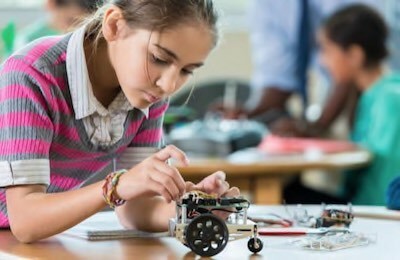 We offer a variety of weekly classes, summer camps, and after school programs that are filled with interesting and fun design-engineering, experiments, arts projects and activities for kids. Lego robotics, Lego Science and related programming classes are offered here. It is scientifically proven that when kids are having fun while learning they retain more information. Classes are for ages 4yrs to 14 yrs. Register for a FREE TRIAL CLASS or enroll in one of our classes or camps today.